However, recent research from Spiceworks unveils reason for concern. 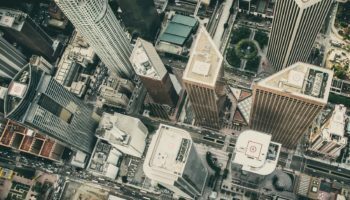 The survey covered organizations throughout the United States and in Europe and examined both disaster recovery plans and the financial impact disasters have on businesses. 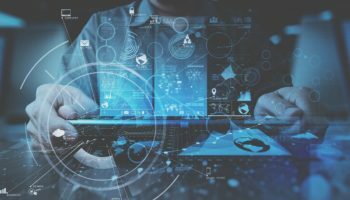 Ninety-five percent of businesses have a disaster recovery plan in place, showing organizations are serious about ensuring they can recover gracefully. Perhaps the most surprising statistic, however, reveals reason for concern: Twenty-three percent of businesses never test their disaster recovery plans. Among those who haven’t tested their recovery plans, 61 percent claimed they lacked the time needed for testing. Fifty-three percent claim to lack the resources needed, and 34 percent state that disaster recovery is simply not a priority. Spiceworks notes that coverage gaps and a lack of testing can lead to service outages. Companies were asked about outages experienced during the previous 12 months. In total, 77 percent of organizations had experienced at least one outage. Outages were are fairly frequent, with 59 percent experiencing between one and three outages, and 11 percent experiencing between four to six outages. Seven percent of organizations experienced seven or more outages throughout the preceding year. The frequency of outages seemed to scale with business size. Among large businesses, with more than 1,000 employees, 87 percent had experienced at least one outage during the last 12 months. Among mid-sized businesses with 100 to 999 employees. 79 percent had experienced one or more outages. For small businesses with fewer than 100 employees, 71 percent had one or more outages. However, it’s important to note that larger businesses typically rely on more services that can experience outages. Even though larger businesses are more likely to experience outages, this may simply be a result of having more complex infrastructure. 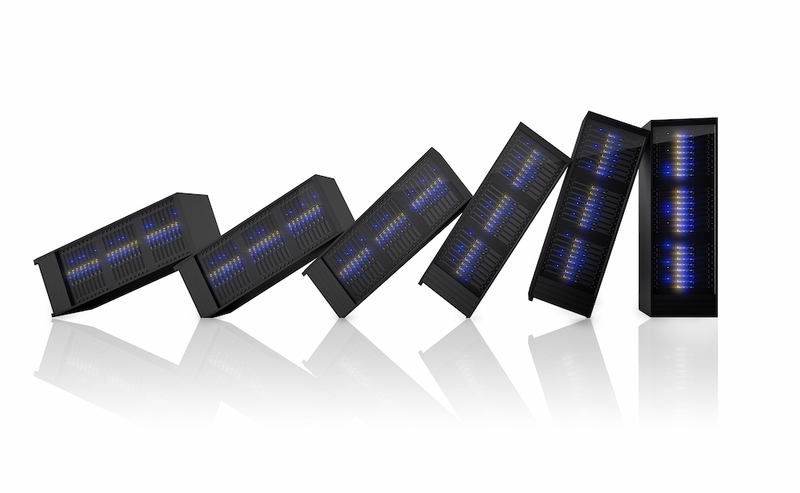 It’s fairly common for businesses to lose money due to outages. Across companies of all sizes surveyed, 27 report losing revenue because of one or more outages. Fifty-nine percent of those businesses reporting losing less than $10,000 dollars across the preceding 12 months, while 31 percent reported losses of between $10,000 and $100,000. The remaining 10 percent had losses of $100,000 or more. Spiceworks also asked about the sources of these losses. The most common cause of problems was power outages, reported by 56 percent of respondents. Following in a close second place was internet connectivity problems, which were reported by 48 percent of businesses. Hardware failures were also fairly common, as they were reported by 32 percent of organizations. A surprising number of businesses weren’t taking basic steps to protect against these common issues. Less than half of organizations surveyed had backup power sources or redundant internet service providers. 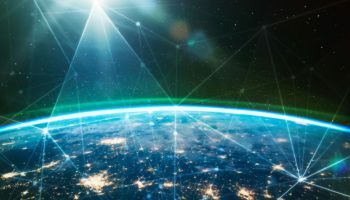 High availability and failover systems were again used by less than half of all organizations, leaving them vulnerable to outages in the event of power failures. 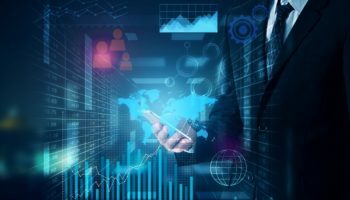 Twenty-seven percent of businesses dealt with outages due to service issues with a third-party service provider, a potential problem to keep in mind as organizations increasingly turn to cloud services for an ever-growing list of tasks. 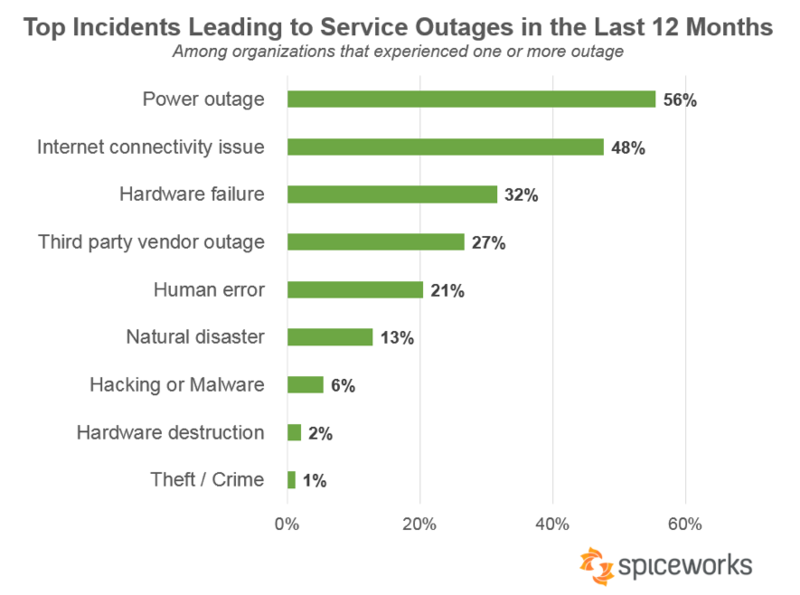 Outages due to human error were reported by 21 percent of organizations. Natural disasters were perhaps more common than many would imagine, as they were reported by 13 percent of surveyed organizations. Hurricanes vary significantly by year, but they were the most common natural disaster to cause problems in Spicework’s survey, being reported by 29 percent of company that experience outages due to natural disaster. Fires were the culprit for 16 percent of affected organizations, followed closely by floods at 15 percent. A remaining 12 percent of disasters were caused by blizzards, tornadoes, or animal-related issues. 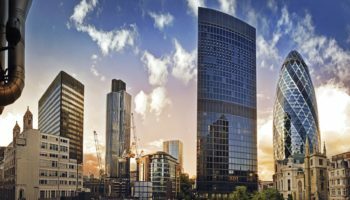 Disasters seem to strike at the worst possible times, but there are steps companies can take to mitigate the harm done. 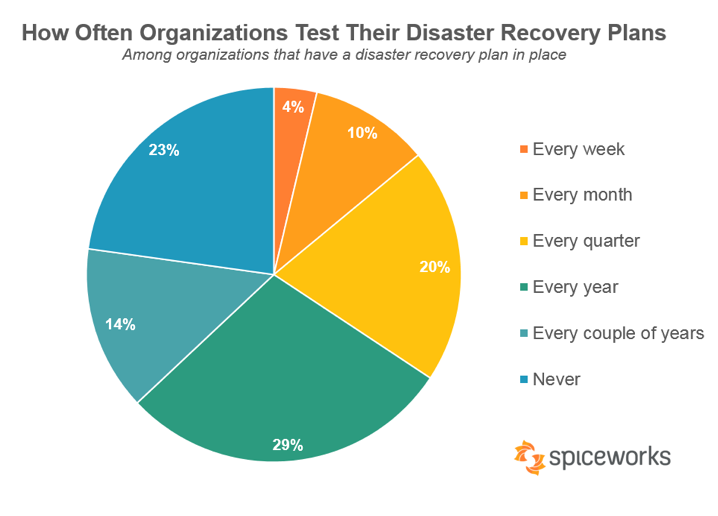 However, Spicework’s research shows that deficiencies in disaster recovery plans are common among businesses of all sizes, and even some basic steps to mitigate damage aren’t in use in more than half of all companies. Furthermore, companies need to ensure they’re testing their plans, as a bit of testing can go a long way toward preventing damage.